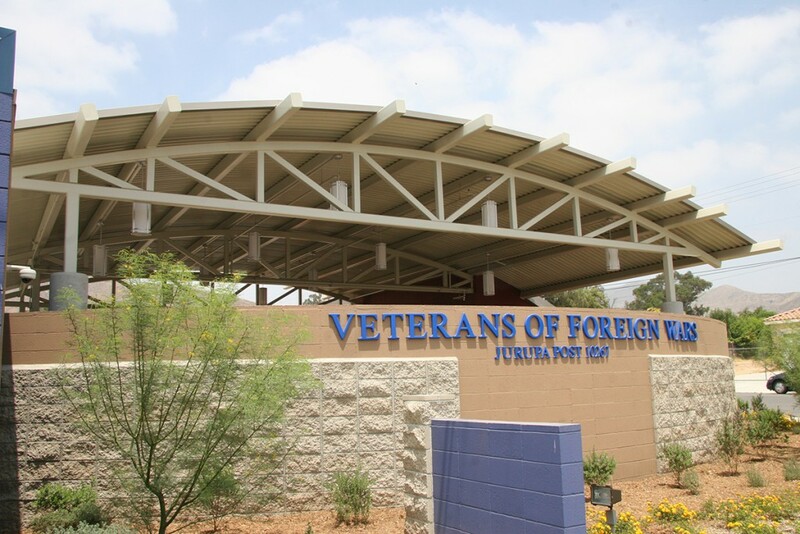 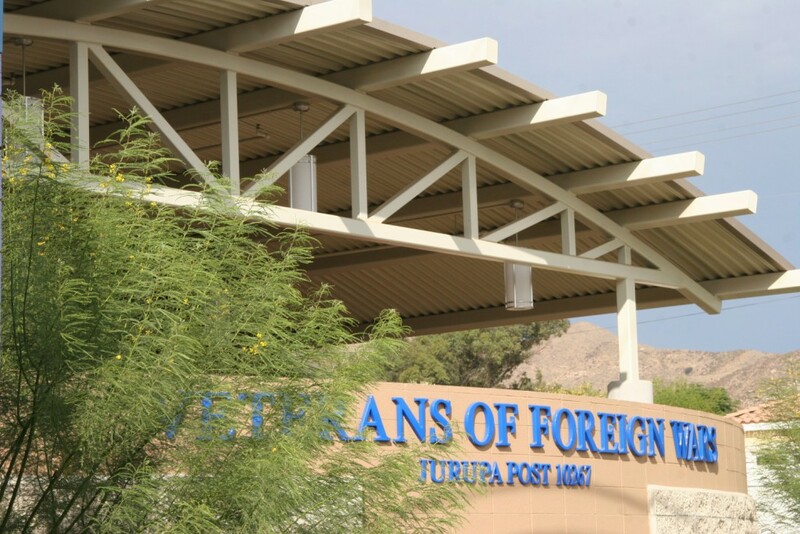 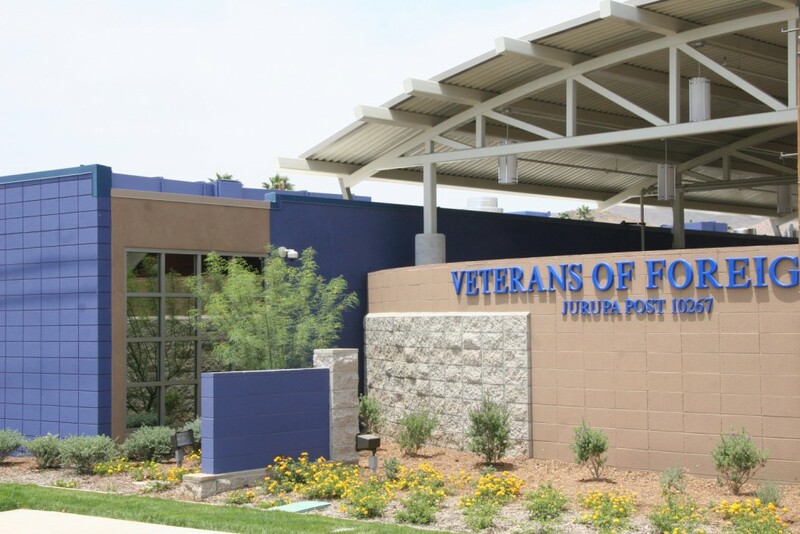 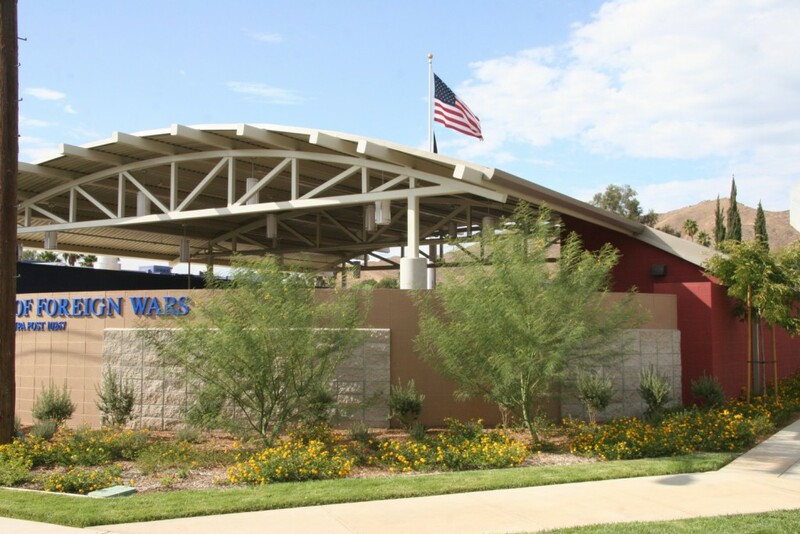 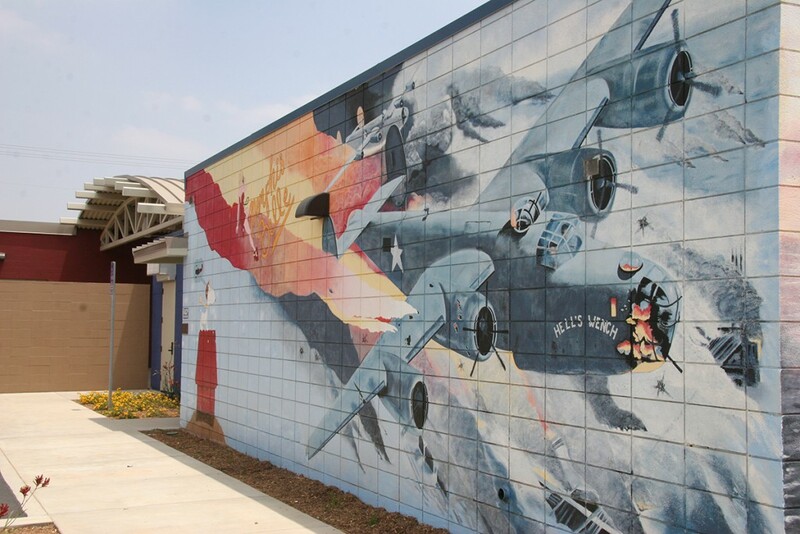 The existing Veterans of Foreign War post took on a contemporary appearance with the addition of an exterior face lift and a curved metal roof which protects the large social dining patio. 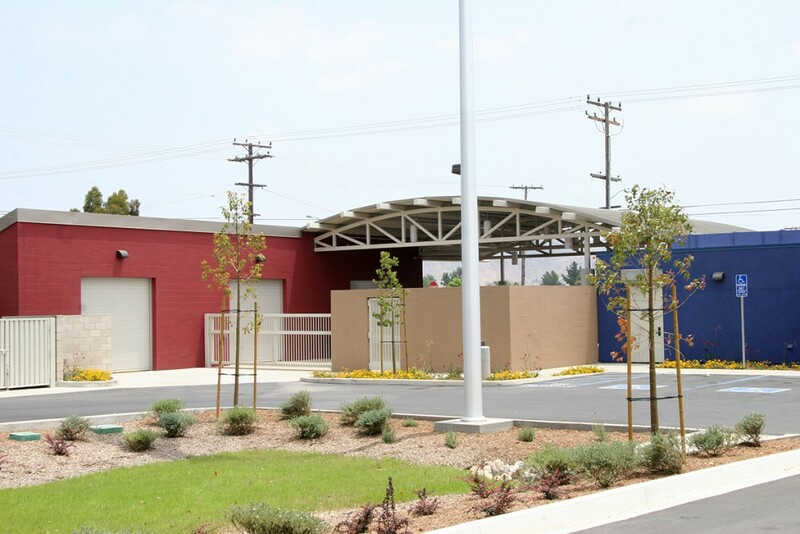 Also, an ADA accessible parking lot was restructured. 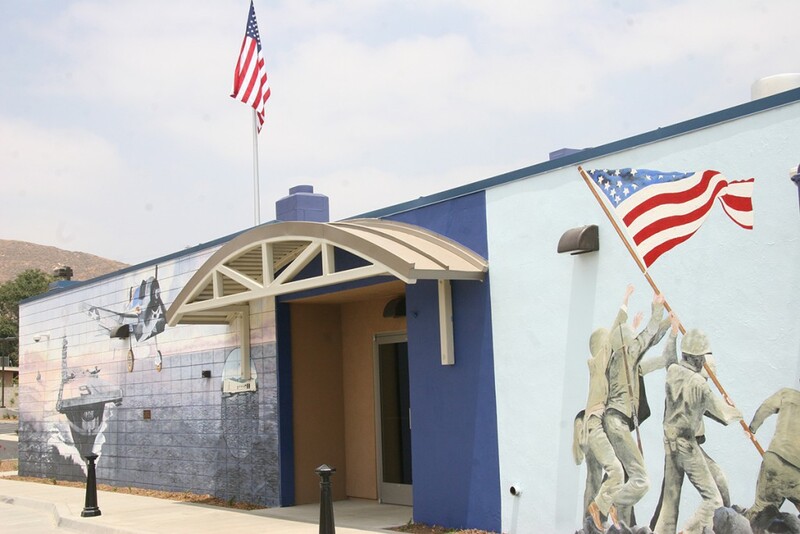 The post renovation also introduced a new dramatic entrance statement. 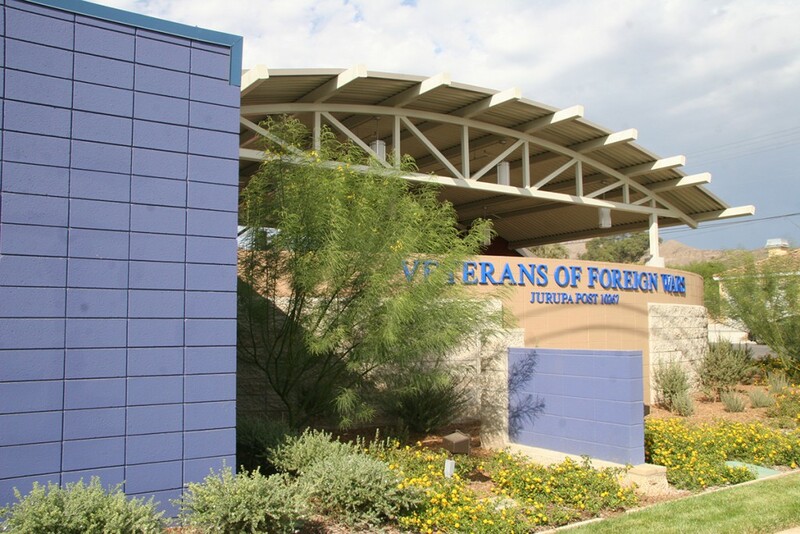 The project was completed in July 2011.